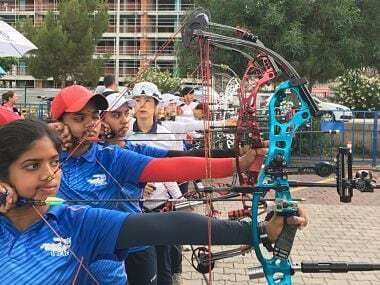 Indian women's compound archery team created history by scaling to the top of the world rankings in the recently published chart, a development which is bound to give a big boost ahead of next month's Asian Games in Indonesia. 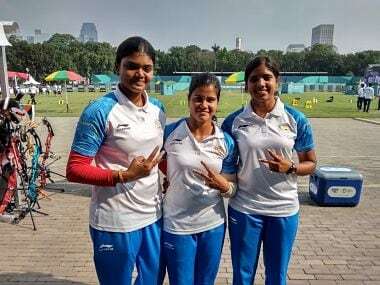 India's women compound team of Trisha Deb, Jyothi Surekha Vennam and Muskan Kirar shocked top seed Turkey to storm into the final of the Archery World Cup Stage-4, on Thursday. 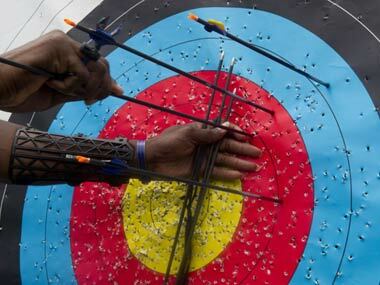 India opened its account with a silver and a bronze medal in the compound section of the ongoing second stage of the Archery World Cup Stage II. 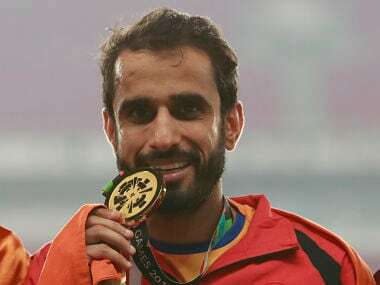 The Indian men and women's compound teams advanced to the bronze medal play-offs on a day of disappointments in stage one of the Archery World Cup in Shanghai on Thursday.